How you take your cannabis medicine will determine how well it treats your condition. Sublingual, or under the tongue, will give fast relief. Back in the day, before all this legalization stuff, most people got their cannabis by smoking flower or hash. Today, we’ve got more options than most of us can keep track of: from dabbing to vaping to candies to topical lotions and gels. One method of consuming cannabis that just may be the best bet for patients is sublingual application, or under the tongue. 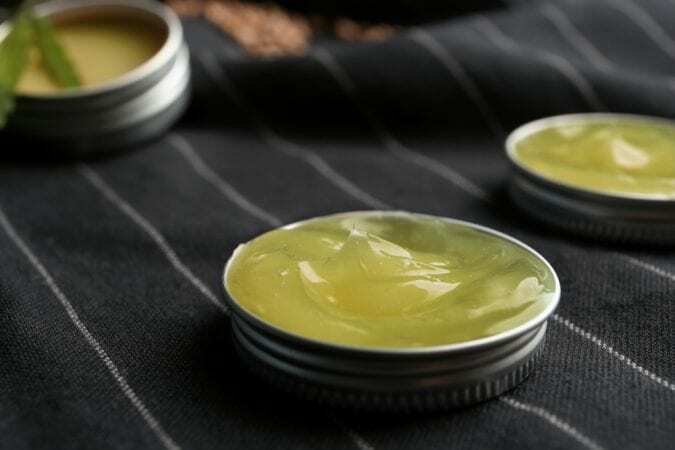 Not many people know this is the proper way to take oil and tinctures, but as consumers become more educated and patients seek better options, sublingual cannabis products are becoming increasingly prevalent by the day. Sublingual means “under the tongue.” Most sublingual cannabis products use a calibrated device to apply a liquid under the tongue, such as a dropper or spray. 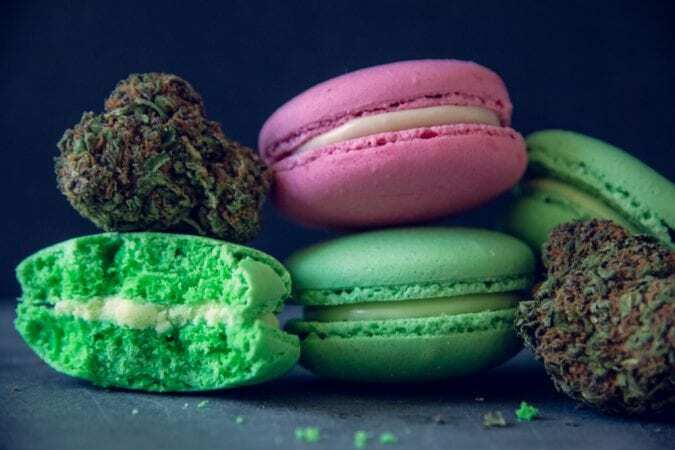 But why would a patient choose to apply cannabis under the tongue instead of orally through an edible or a drink, especially since the latter method is simpler (and tastier)? Sometimes, you can’t wait an hour or two like you would with edibles. Whether its chronic pain or insomnia, there are always situations where you need the medicine right now, no exceptions. Cannabis applied sublingually bypasses the entire digestive system. 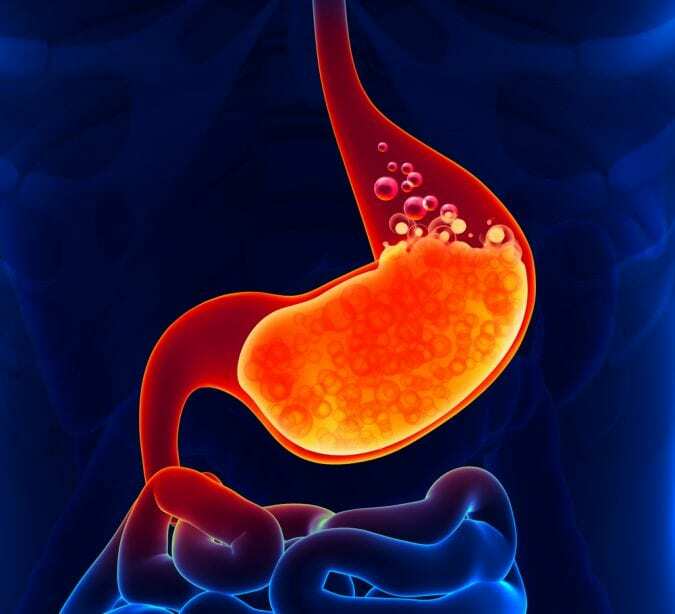 Edibles must travel down the esophagus, into the stomach, then into the liver where these are metabolized by enzymes before finally entering the bloodstream. Sublinguals, on the other hand, begin absorbing directly into the bloodstream through the mouth’s mucousal lining. This lining contains millions of capillaries (tiny blood vessels) that weave into the rest of the body’s circulatory system. Within five to ten minutes of sublingually taking cannabis, cannabinoids will begin interacting with the CB receptors to bring relief for your condition. However, to get the full benefit of cannabis’s psychoactivity, your sublingual product should contain bioactive cannabinoids, that is – cannabinoids that have been heat- or chemically-treated to become decarboxylated. Otherwise, with non-bioactive cannabinoids, there will be no headiness. The second perk to sublingual cannabis is that it skips the stomach. The stomach contains strong acids that break down its contents, including your cannabis. A portion of the cannabinoids and terpenes will degrade(read: be destroyed) while digesting, meaning you lose some of the good stuff by eating or drinking it. Fortunately, most cannabinoids will survive the stomach’s acidic environment. Terpenes, though, are much more volatile and fragile, and many will disintegrate once they’re in the gut. Since cannabis taken sublingually doesn’t end up in the stomach, your dose will be more accurate than if you ate it. This is because of bioavailability, a fancy term for how much of the cannabinoid dose actually end up reaching the target, like the brain. Research suggests anywhere between 4 to 12 percent of the THC we eat in an edible actually becomes bioavailable. So if you ate 10 mg THC, you’re actually only getting anywhere between 0.4 to 1.2 mg THC after it goes through all the digestive channels. 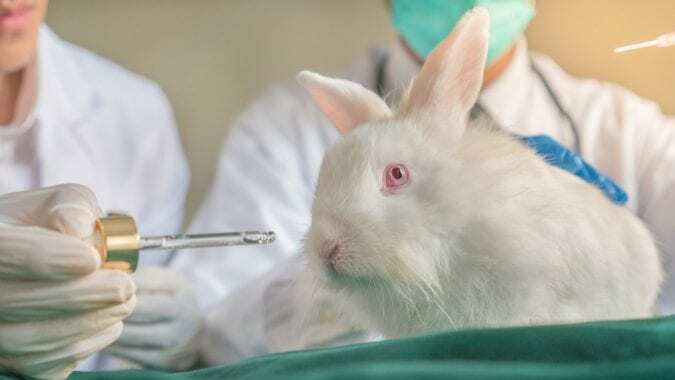 Although sublingual cannabis hasn’t yet been thoroughly studied in humans, a 2006 study with rabbits found that roughly 10 to 15 times more THC became bioavailable through the sublingual route as opposed to the oral route. Take what you will from that. 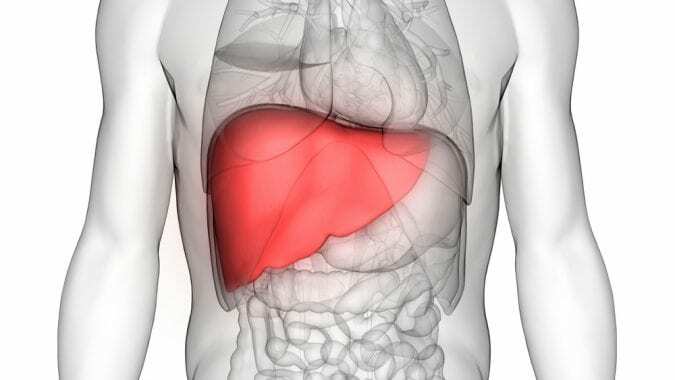 Depending on who you are and what you’re going for with your cannabis meds, the liver can be a good thing or a bad thing. If you’re looking for a potent high, then eating cannabis is a sure-fire way to ensure you’re getting a powerful effect. When THC enters the liver through the stomach, it becomes metabolized by special enzymes only found in the liver. These enzymes convert delta-9-THC (the one we all know and love) into 11-hydroxy-THC. (Caveat: smoking/combusting cannabis also converts some delta-9-THC into 11-hydroxy-THC; the liver doesn’t have the monopoly here.) The 11-hydroxy version of THC produces a much stronger high than delta-9, which is why people who eat too many edibles freak out and end up in the ER, whereas most folks who smoke too much just end up passing out on the couch. 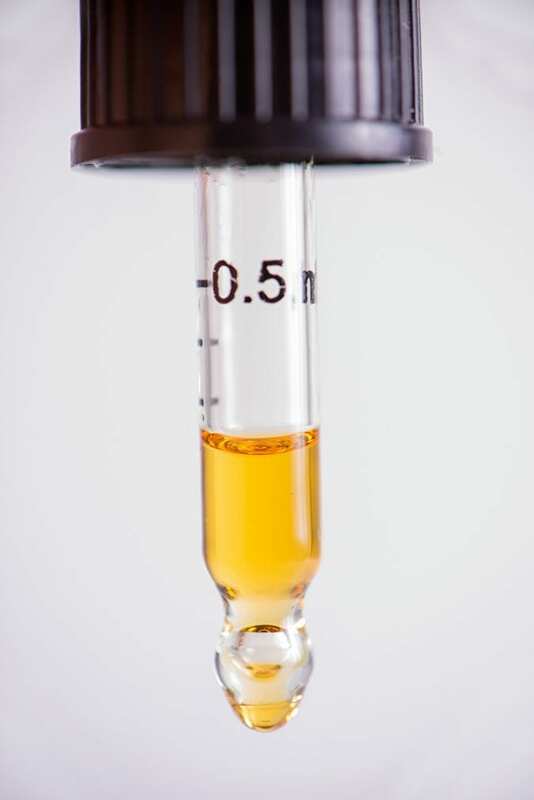 Patients who need high doses of THC, but would rather not spend the day in a state of euphoria, under the tongue bypasses the liver so it never gets metabolized into 11-hydroxy-THC. We know the liver also metabolizes a whole host of other cannabinoids and terpenes, but much of this research is still ongoing, so we don’t know all of the details of what happens when we eat cannabis. So, should you go with edibles or sublinguals? That’s ultimately up to you. Long story short, if you want fast, reliable effects, go with a sublingual. If you’re willing to wait, and you know you can handle the ride, then go with an edible instead.